while passively building your brand awareness. Reliable, secure, professional email just for you, or a whole team. Look like an enterprise-level business, even if you’re working from your garage. Email isn’t just the foundation for your internal and customer communication, using your own custom domain, it becomes crucial to your branding efforts and builds trust with every message you send. Build on the business identity you’ve already established with a professional email address. Stay on customers’ minds with email addresses that use your domain, reinforcing your marketing and branding efforts with every email you send. Safeguard your information courtesy of industry-leading anti-virus and phishing protection. 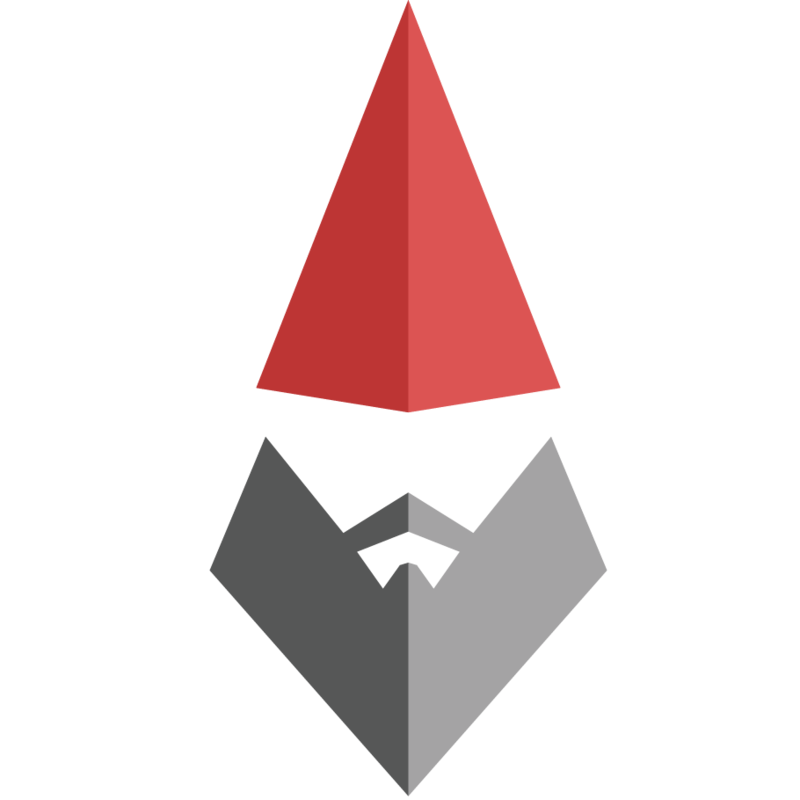 And if something does go awry, we have award-winning, 24/7 support gnomes ready to solve your toughest email issues. Stay in touch while on the go with professional email that you can integrate into any email app on your smartphone, tablet, laptop, or get going immediately with our zero-setup, intuitive web interface. Try these answers on for size. POP works by downloading your emails from your provider’s mail server, and then marking them for deletion there. This means you can only ever read those email messages in that email client, on that computer. You will not be able to access any previously downloaded emails from any other device, or with any other email client, or through webmail. IMAP allows you to access your emails from any client, and any device, and webmail login at any time, until you delete them. You are always seeing the same emails, no matter how you access your provider’s server. Regular email accounts, and forwarding email accounts, are two different account types you can have in Workspace email. Regular email accounts enable you to send, receive, and access your email from webmail, or using an email client application (like Outlook, or Apple Mail, for example). Forwarding email accounts allow you to automatically direct incoming messages to another email address. There is no inbox for a forwarding account, and nothing is stored. We redirect any email messages sent to your forwarding account address to the other email address you specify. The same email address can’t be both an email account and a forwarding email account. Any address can only be used for one of these services at a time. If you change your mind at any time, you can delete the account, and set it up as the other option. You also have the option to set up forwarding copies of incoming email to another address. This means your address is a regular email account, but a copy of all incoming email messages gets forwarded on to another address. How do I setup Email on my smartphone? For more details on how to setup your Email on smartphones and desktop, as well as all other account management, check out our Help Center. * Free Calendar and Free Online Storage are free for the initial Email plan term purchased (i.e. 1 year). At the end of the initial term, these products will automatically renew at the then-current rate.